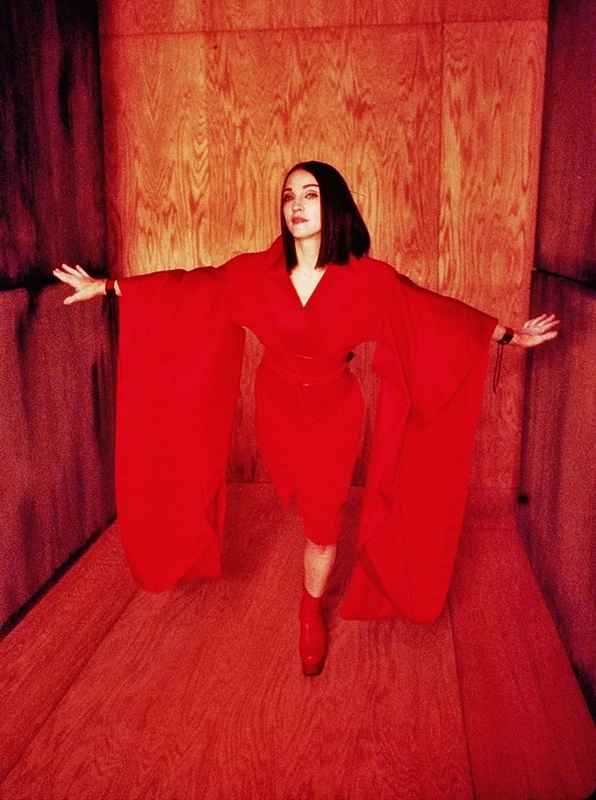 On January 9 1999, Madonna began filming the music video for Nothing Really Matters at Silvercup Studios in the Long Island City neighborhood of Queens in NYC. The imagery in the video was inspired by Arthur Golden’s 1997 bestselling novel, Memoirs Of A Geisha. 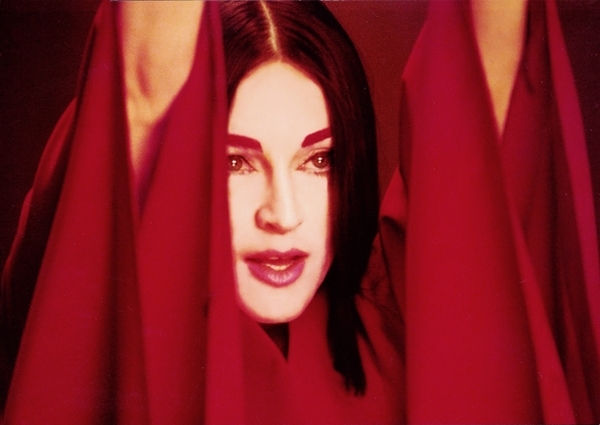 It marked Madonna’s first collaboration with Swedish director Johan Renck, who had been introduced to Madonna by Ray Of Light video director, Jonas Åkerlund. I’m in love with this song and this videoclip. Madonna perfection for me. Song’s title is hard to explain/misconstrued!-That’s not what Madonna meant! What I know about Ray of Light’s centerpiece Nothing Really Matters is that nothing really matters except the one thing we need to get by in our lives and that something is called Love! Only Love matters in Madonna’s life and music because she loves us and we love her! In the world of recorded music, Madonna Louise Ciccone is Love in Song! That is her ultimate message!